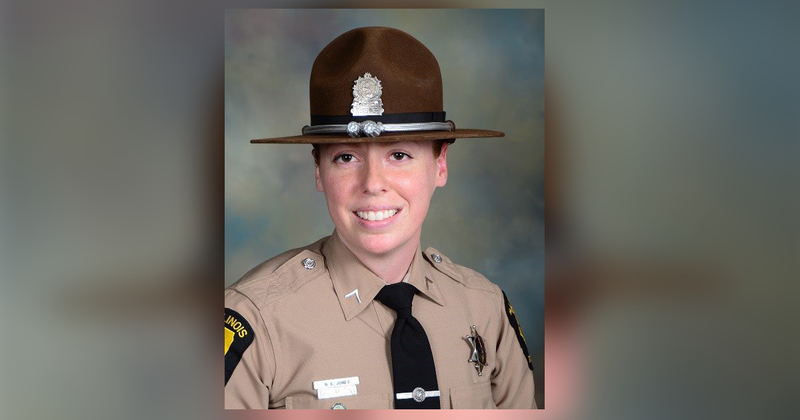 WARREN, Ill. (AP) — The funeral is set for an Illinois State Police trooper killed when she was struck by a truck during a traffic stop. Services for Trooper Brooke Jones-Story are planned Wednesday afternoon at Warren High School in the northern Illinois town of Warren near the Wisconsin border. A procession will follow. Jones-Story died Thursday in the crash along Route 20 near Route 75 in Freeport. She was a 12-year veteran of the state police from District 16 in Pecatonica. The 34-year-old is one of three Illinois troopers killed in traffic crashes so far this year. Jones-Story’s family remembered her as a “strong woman” who “had a passion for service.” They say she worked with rescue animals on her farm, was a Chicago Cubs fan and liked working out and Disney movies.